A natural collaboration. Its the perfect creative partnership between two of Canada's top developers. 2 of Canada's most innovative development companies with more 50,000 condominium units developed or under development. Their buildings reflect a strong commitment to good design and environmental sustainability and typically set the trend in new urban areas. 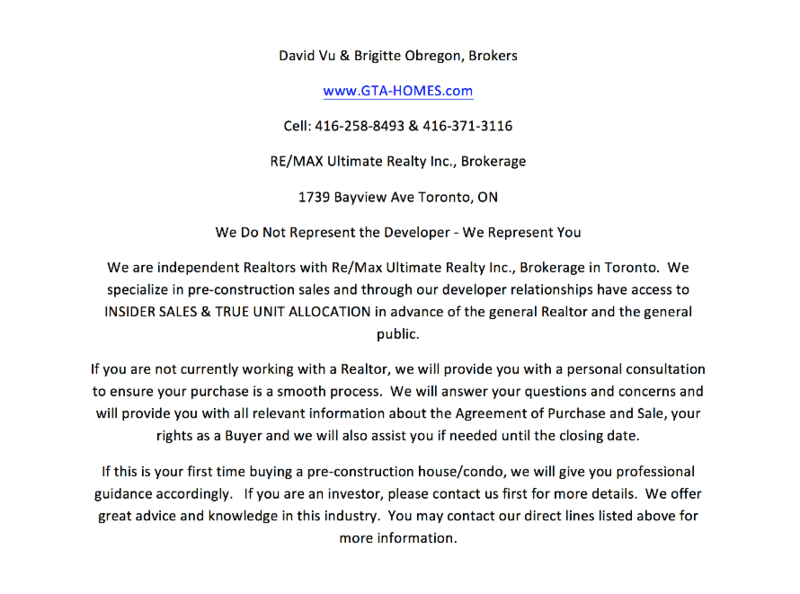 Its not just 2 developers coming together, its an inspired collaboration between 2 of Toronto's leading developers. Context is Toronto's most award-winning design-focused developer. 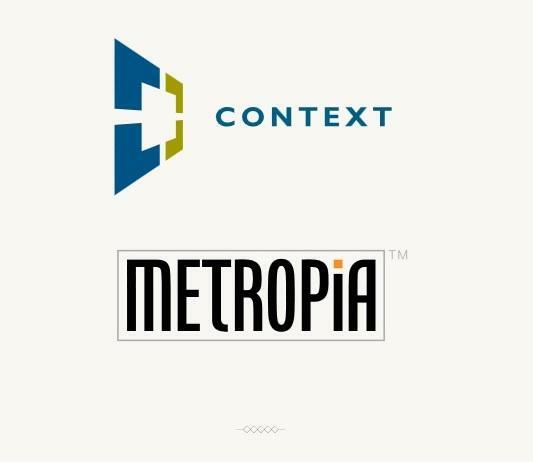 Metropia is Canada's leading community-focused developer. Together they are proud to be the driving force behind The Yorkdale 2 Condominums at Lawrence North. Is a real estate development company formed in 1997 by Stephen Gross and Howard Cohen, creating residential condominium buildings in Toronto's downtown that appeal to those seeking the smart urban lifestyle. The company is focused on the development of innovative, design driven residential condominiums in Toronto's urban center. 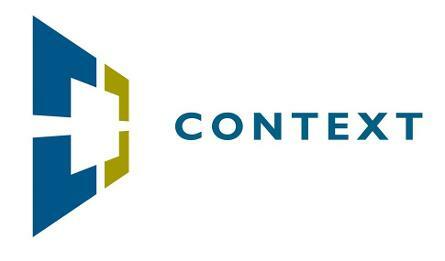 In a small amount of time, Context has built a track record for developing a continuously top-notch quality and reliability of condominiums with unique market appeal based on impressive modern design and style. Context’s developments have consistently been awarded City of Toronto Urban Design Awards, and have been critically lauded as artistic and efficient solutions to the urban design challenges of complex urban sites. All of Context’s projects have been well received by the market and have consistently appreciated in value while out performing market norms due to their innovative suite lay-outs and unique appeal. Their residential communities offer a wide range of housing options with an importance on affordability and responsibility to the environment. Metropia was created out of a shared purpose and vision to become one of Canada's leading real estate development companies by concentrating on urban renewal design innovation. Metropia’s founder, Howard Sokolowski, has a rich history in residential development. As co-founder and CEO of Tribute Communities for over two-and-half-decades, Howard led the development of more than thirty thousand homes. One of the things Howard takes great satisfaction in is working closely with the families and administrations that have a deep, vested interest in the outcome of the communities being developed. Under Howard’s leadership, Tribute won numerous community and development awards from J.D. Power, the Ontario Home Builders Association and Toronto’s Building Industry and Land Development Association (BILD) including Project of the Year, Community of the Year and Builder of the Year. Partnering with Howard is Tony Moro, former President and CEO of Deltera/Tridel Builders. Tony brings with him over 35 years experience as Canada’s leading builder of condominium communities, during which time he developed over forty thousand condominium units. Under Tony’s leadership, Deltera/Tridel Builders won numerous awards including J.D. Power and Hi-Rise Builder of the Year. Register today for your VIP Platinum Access to The Yorkdale 2 Condominiums!